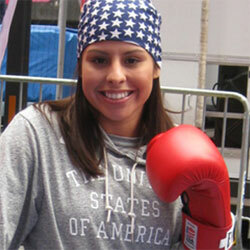 Marlen Esparza (born 29 July 1989 in Houston, Texas), is an American athlete in boxing. She won the bronze medal in Flyweight at the 2012 London Olympics. 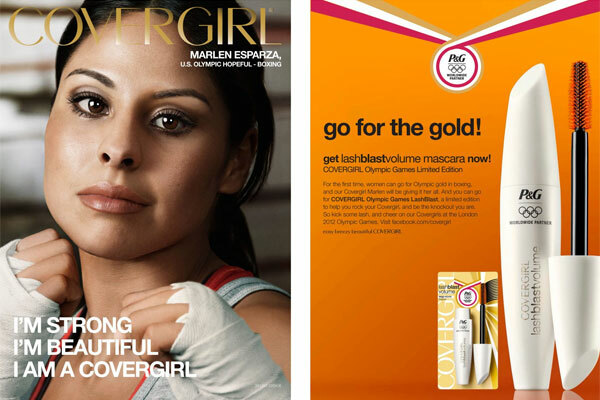 Marlen is the face of CoverGirl limited edition lashblast volume mascara (2012).